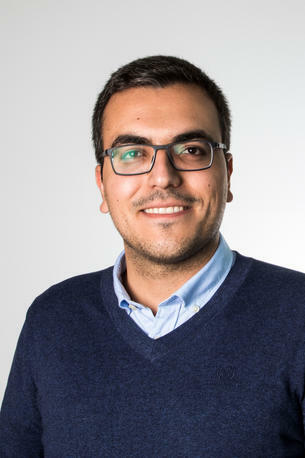 Prior to joining the PhD program in 2017, Masoud obtained his BS in electronic engineering and MBA specialized in strategy from University of Tabriz, Iran. His research interests include big data analytics and their applications in marketing research. He is also interested in studying the influence of new technologies such as IoT and blockchain on marketing theory and practice.